AAPL or as the common name used by the public Apple Inc, the company has made sure that all around the world, every person is thrilled to buy the gadgets it is making. The iPhone series (most popular iPhone 3G and 4), iPad (iPad 2 being the most popular up until now), iPod (nano, shuffles, classic) and the Mac books (Pro and Air) are all popular gadgets, because of the latest technology of smart gadgets was included in all of them. iPhone has been regarded as the best selling gadget of the previous year. This is because of the fact that it has maximum features that can compete with the smart gadgets in the same series by the other competitors. Apart from that, you will find that in every new version of the iPhone, the features are updated for the ease of users. 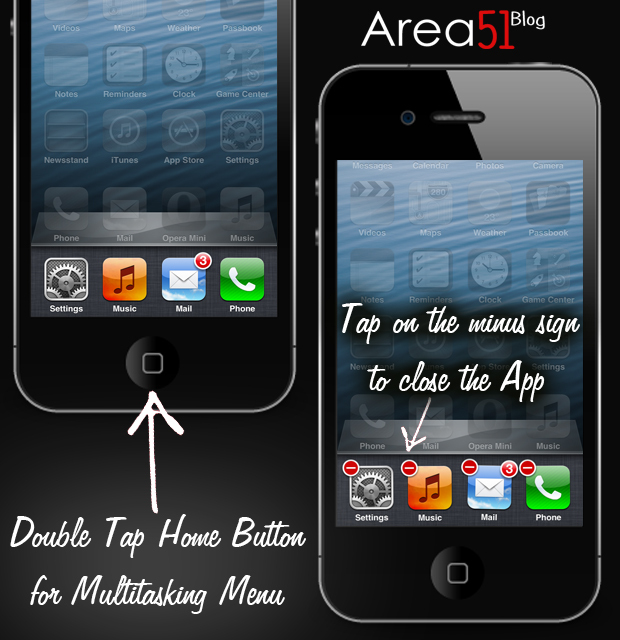 After iOS 4 Update We can now Forced shut down any application easily. This is unlike the feature of Nokia phones in which you have to close down every menu and every single app by your manual work. You can just double tap the home button. A sub menu in the bottom will appear (Multitasking menu). It will have all the icons of the opened apps. You can tap and hold on any app and a minus sign will appear on the icons. You can close the apps you want with the minus sign and do not worry about any data loss. It would never happen. 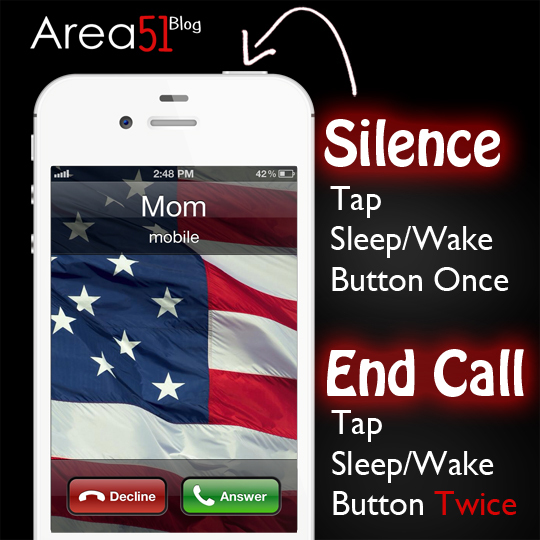 The sleep/wake button can be used for the silencing and directing of the calls on the voice mail. For the first task, you need to press the sleep button once, the calls will be silenced. For the latter one, use the button twice. 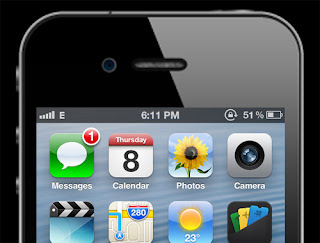 If you are on any web page that has been too long in the details, and you want to scroll to the top, just tap on the top of the screen where you see the time (iPhone Status bar). 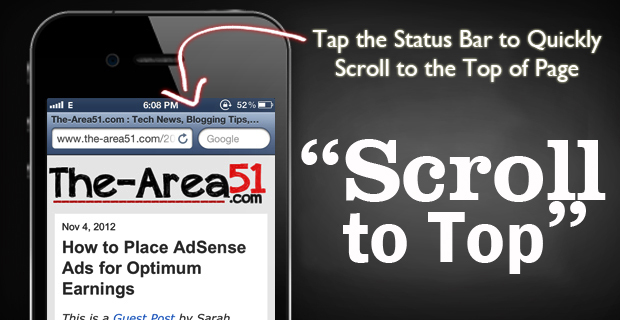 The screen will automatically scroll up. This is performed by Safari for you. Saving any image from the online web from any website is now very easy. All you need to do is to tap and hold down on the image you want to save. Safari will provide you with a menu in which you can render the option of saving the image to the camera roll in your phone pictures folder. 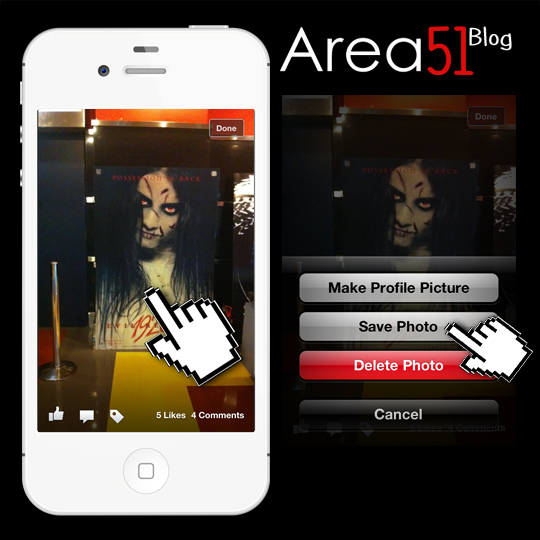 You can use this on most of the iPhone Apps, You can also save images using Facebook app. Taking snapshots of the screen at any time will be easy now. 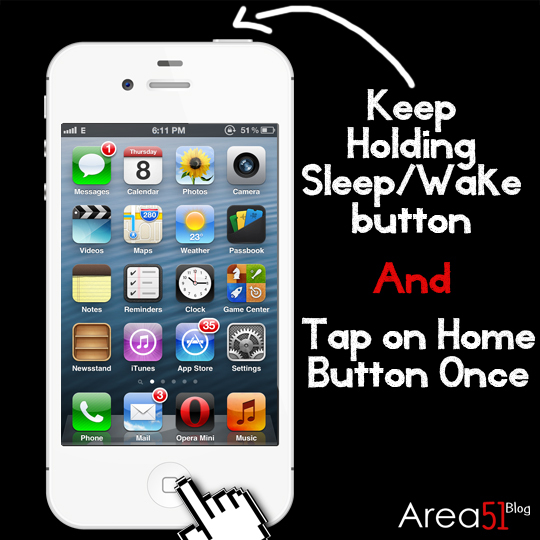 All you need to do is to tap and hold the home button. Keep holding it and then hold down the sleep/wake button. You will hear the sound of camera and the screen will turn white for some seconds as a flashlight. Then your snapshot will be automatically saved in the pictures folder. William Martin is an IT expert and gadget enthusiastic. If you are looking for latest iPhone 3 cases and apps then read William’s posts. You can also visit their website for latest cases for your iPhone 3. Jimmie Luthra is a Mariner, Tech enthusiast, Blogger and Gadget reviewer. He is fond of technology and is usually found playing with some piece of tech. He is also a Guitarist, Music lover & fitness freak. Get New content and updates delivered right into your inbox!